Have you ever wondered, how The Beatles would have looked like, if they were women? 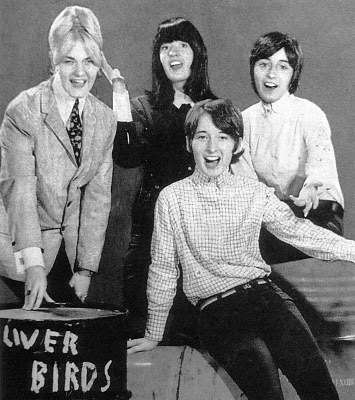 Well, here you go: The Liverbirds. They were a female British Rock ‘n’ Roll band from Liverpool. The four band members Pamela Birch (vocals / guitar), Valerie Gell (vocals / guitar), Mary McGlory (vocals / bass guitar) and Sylvia Saunders (drums) have been active between 1962 and 1967. 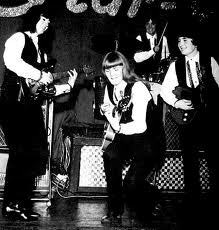 They were one of very few female bands on the Merseybeat scene and one of the first rock band, which consisted only of female members. Valerie Gell, Sylvia Saunders, singer Irene Green and guitarist Sheila McGlory founded the band in early 1962 under the name “The Debutones”. 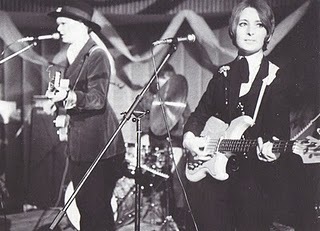 Irene Green and Sheila McGlory left the band very early on and joined other bands. They were replaced by Mary McGlory – the sister of Sheila McGlory – and Pamela Birch. 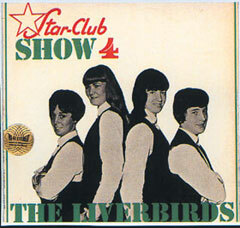 The band’s name derived from the fictional figure of the Liver Bird, the Tower of the Liver Building, which is the symbol of their native Liverpool. 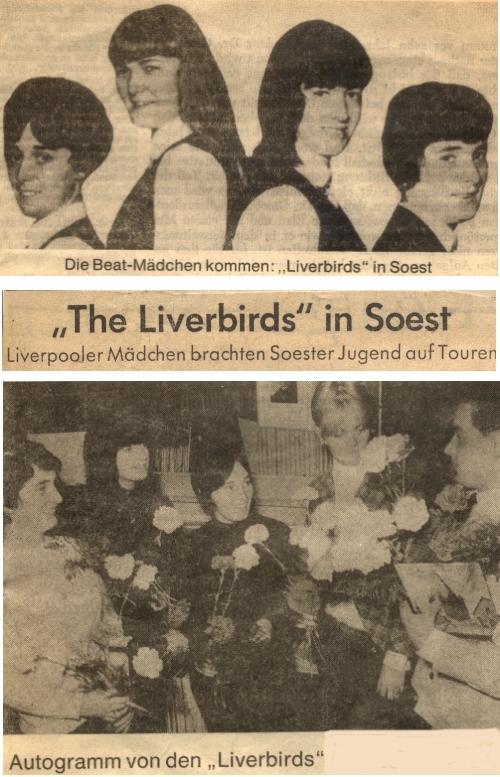 The Liverbirds achieved more commercial success in Germany than in their homeland. Early in their career, they followed in the footsteps of colleagues such as The Beatles and Rory Storm & the Hurricanes. 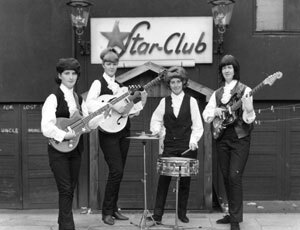 In May 1964 the four girls first appeared in Hamburgs legendary “Star Club” as “the female Beatles” from Liverpool. There they were one of the top attractions and released two albums and several singles. One of these singles, a cover of Bo Diddley’s “Diddley Daddy”, climbed to number five on the German charts. 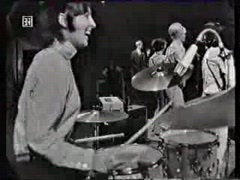 In 1967, the band broke up, but still inspired lots of young rock musicians in the world for years to come. Some band members permanently settled in Germany. Mary McGlory currently heads the Hamburg-based company “JA / NEIN Musikverlag GmbH”. She is married to a former colleague from the “Star-Club”, the German singer, songwriter, producer and vice chairman of the board of GEMA, Frank Dostal. Pamela Birch – born Pamela Anne Burch in August 1944 in Kirkdale, Liverpool – singer and guitarist, who also stayed in Germany, died on October 27. 2009 at the age of 65 in Universitätsklinikum Hamburg-Eppendorf (UKE).